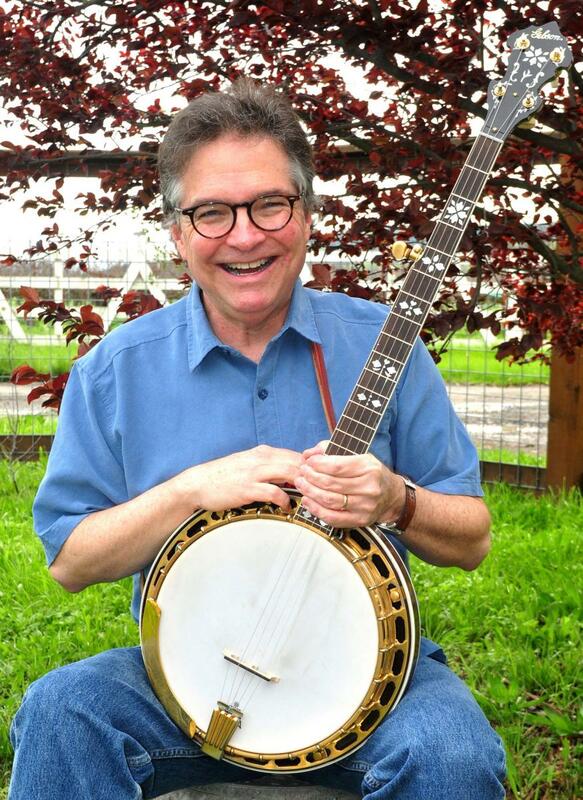 San Francisco Bay Area musician Bill Evans has spent a lifetime bringing together folks who love and play the five-string banjo. His books Bluegrass Banjo For Dummies and Banjo For Dummies are among the most popular instructional books in the world. His most recent recorded project is Songs That Are Mostly Older Than Us with Fletcher Bright and Norman and Nancy Blake. These days, you’ll find Bill performing with his solo show The Banjo in America and with flatpicking legend Dan Crary and singer-songwriter in the trio Crary, Evans and Sprugin. Over the last fifteen years, he has performed with David Bromberg, David Grisman, Peter Rowan, the Steep Canyon Rangers, J. D. Crowe, Kathy Kallick, Claire Lynch and Jody Stecher, among many others.